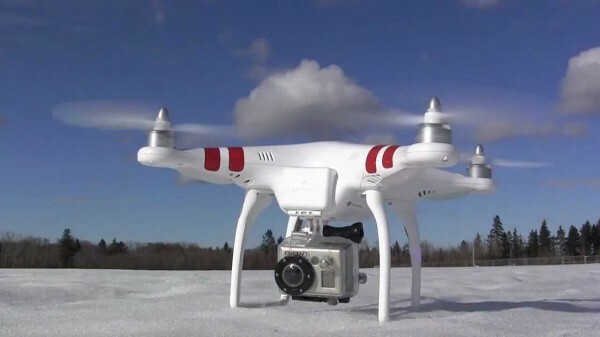 Up till now, commercial use of drones for video work has always been officially illegal. Many have tried to go around this by adding aerial footage as a bonus and never charging a client directly for it. This grey area was still risky and could result you in major fines if caught. Now though, aerial videographers can consecutively breathe a sigh of relief as a recent ruling has found commercial use of aerial drones legal. This overturns six years of legislation that banned the commercial use of small drones. The case could still be appealed, but for now, it seems a big break has been made for small aerial shooters. Thats aweomse! we started using our Copter alot more!